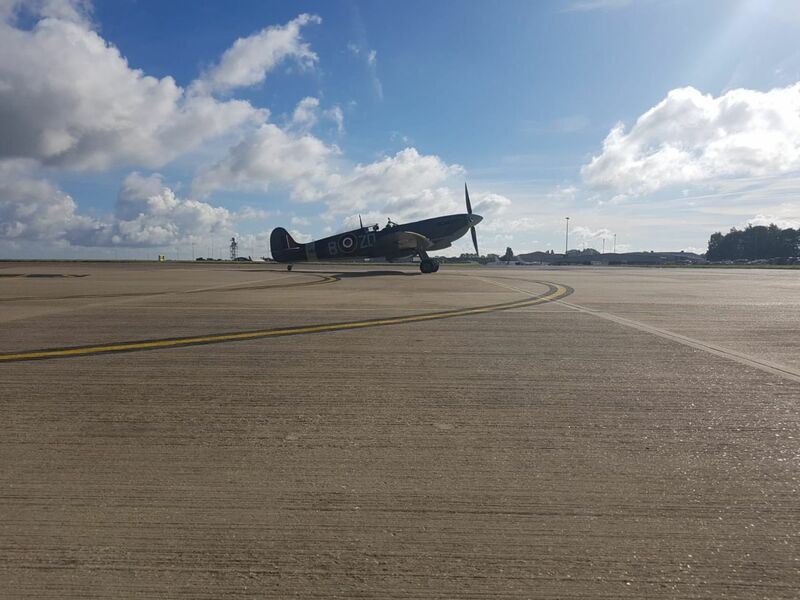 SaxonAir was delighted to work in partnership with Barclays, the University of Anglia (UEA) and The Aviation Academy to deliver a two-day event celebrating the Spitfire MH-434 being brought to Norwich for a private showcase. Owned by the old flying machine company this Spitfire is the only one to have been flown every year since construction. Making this its 75th anniversary year. Barclays networking events always aim to deliver something memorable for key account holders and teaming up with the Norwich Aviation community on this occasion delivered something that truly exceeded expectation. 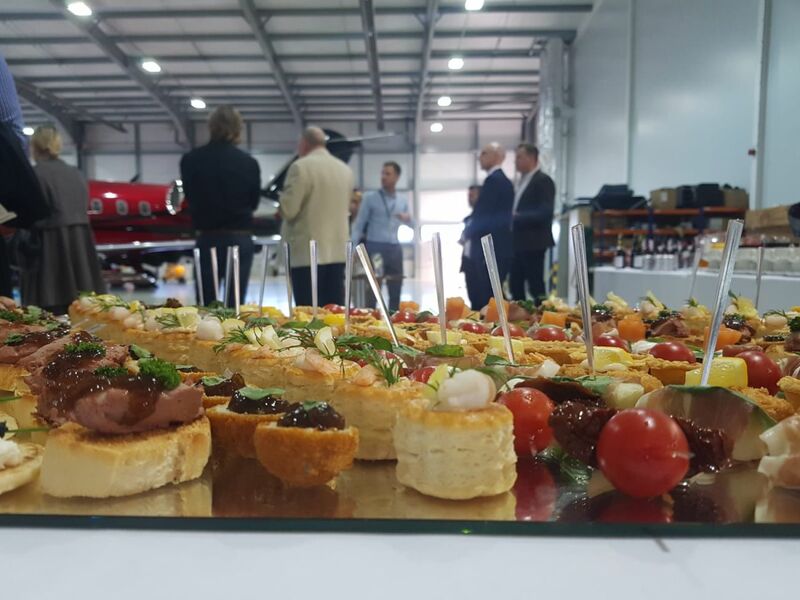 Following a full buffet, courtesy of SaxonAir’s in-house catering team, the group were treated to a spectacular display from the Spitfire MH-434, which following a short flight from Duxford performed a few flybys before landing. 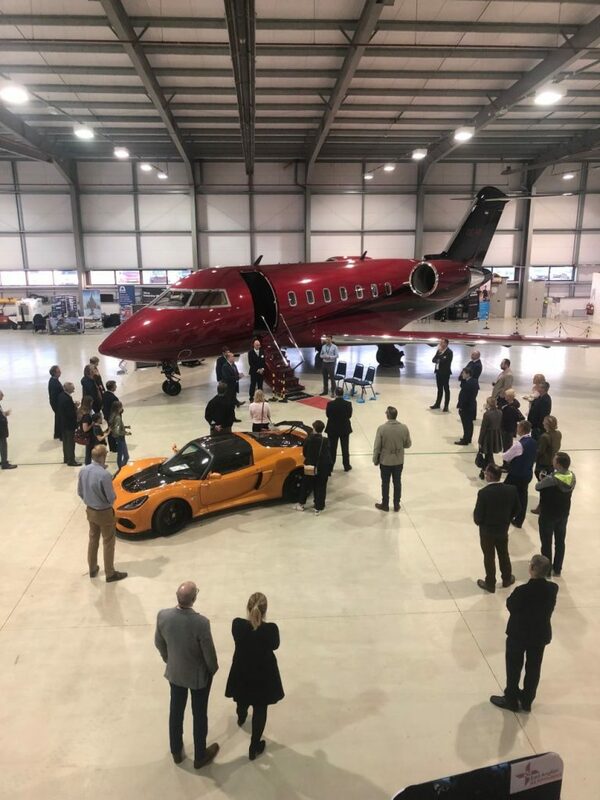 Guests were invited to spend time meeting the pilot and plane owner Sarah Hanna whilst having a look around the plane and other aircraft on show in the SaxonAir hangar. Both the Aviation Academy and the UEA made the most of this opportunity and ran educational tours for students throughout the day, providing a once in a lifetime opportunity to see such an iconic aircraft up close. 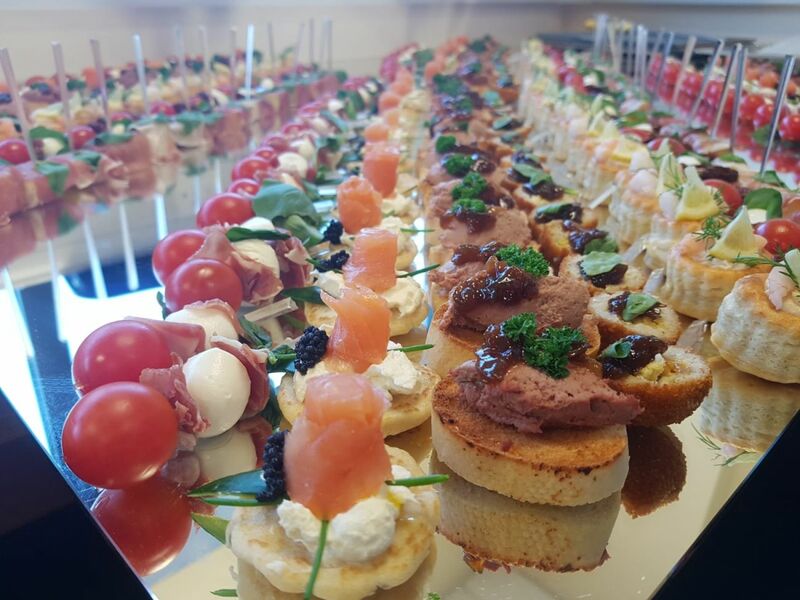 For more information on running a bespoke VIP event at SaxonAir or booking any of our meeting rooms please contact the facilities team on jd@saxonair.com or browse our website for more information about our full range of charter services.